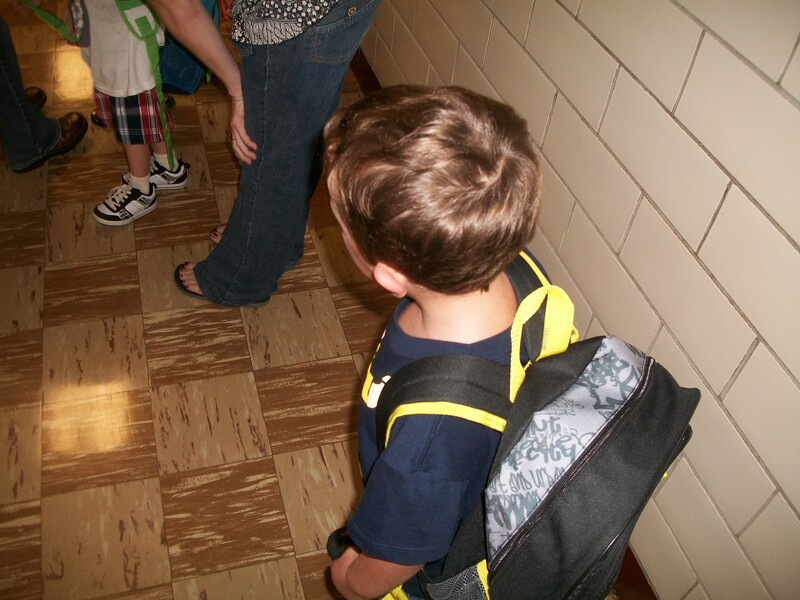 Today, I had the privilege of taking my second son to his very first day of Pre-K. He was so excited and could not wait to get to school! As I held his hand and entered the school, neither one of us teared up, we signed in and waited in line. It was quite a moment for me, looking down seeing my little guy looking ahead and behind, all the while holding my hand. That was one of the moments that makes being a father so wonderful. The teacher, like a mother duck with all of her ducklings took the children down the hallway. I walked with my little Ethan holding my hand. Then I said, “Daddy is gonna go.” He looked at me and smiled, “Ok Daddy, bye.” With a kiss from father to son, I watched my little boy make his way down the hall with his class and into school. So very proud of you son! Great stuff Levi. Definitely a moment you won’t forget. Wait until you are holding your little girls hand and you watch her go to class for the first time with a big ole smile on her face man. That’s the good stuff! Thanx for reading!! Maybe you didn’t tear up but I did reading this. Our boys are getting so big. Precious story. Thanks for sharing.